If interested, please contact Master Corporal Michael Austin at mailto:michael.austin@delaware.gov in order to obtain an application. You can also access the application on-line by using the link below. The spring 2019 Citizen’s Police Academy will begin on Wednesday, May 1st, 2019 and will conclude on Wednesday, June 19, 2019. 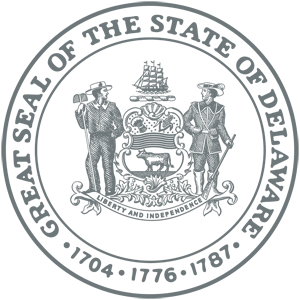 The Academy will consist of eight sessions, running from 6:00 pm to 8:00 pm. 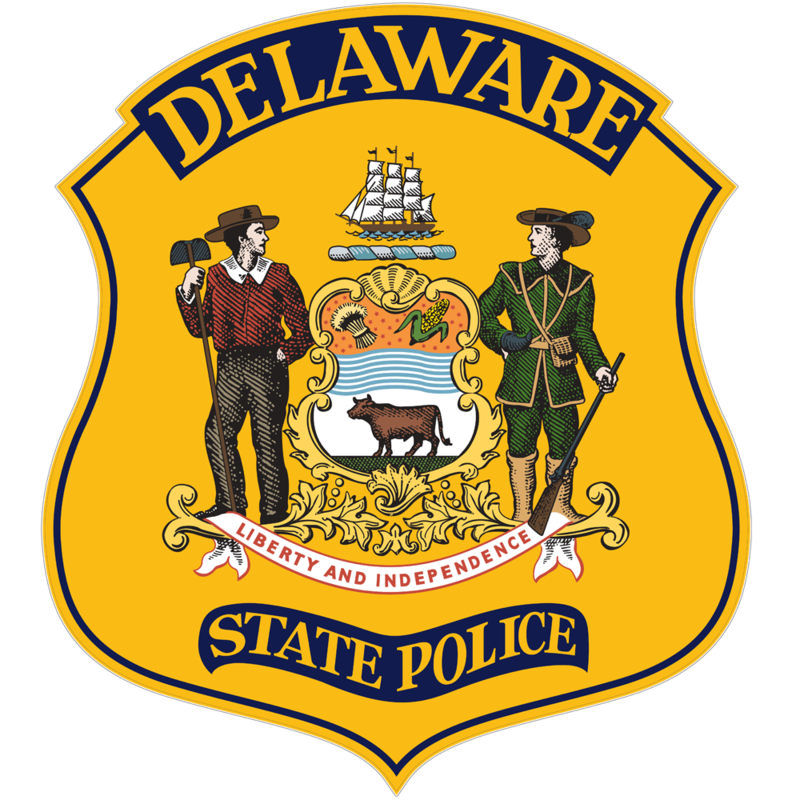 Most of the classes will take place at Delaware State Police Troop 2, located at 100 Lagrange Avenue, Newark DE.